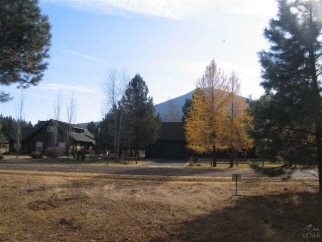 Description: Bedrooms: Beautiful treed lot in metolius meadows. This .40+/- acre lot with mature ponderosa pines borders open space/common area overlooking lake creek basin to the north and black butte to the south. Paved road and underground utilities. Ownership includes common area privileges, tennis courts, pool and more. Close to national forest and metolius river. This is a great lot to build your vacation getaway cabin.